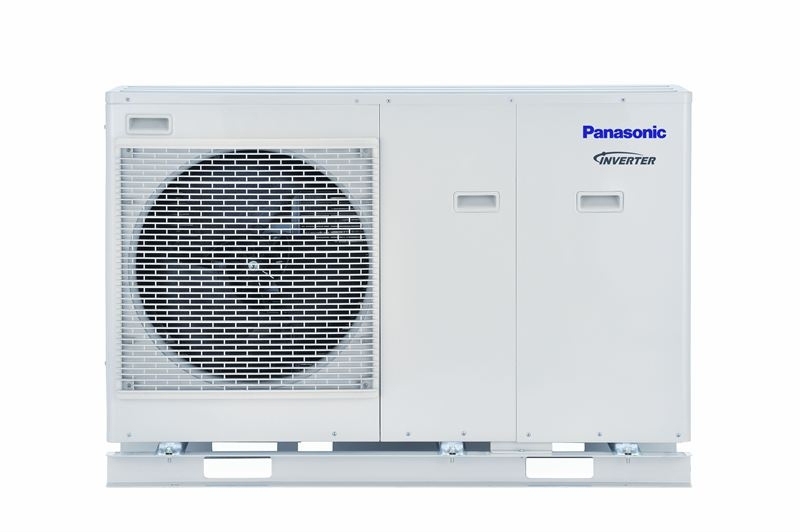 The Panasonic Aquarea WH-MDC05H3E5 monoblock heat pump is rated at 5kw output. This heat pump is the smallest in the range offering reliable heating down to outside temperatures of -20°c. This heat pump can be used with underfloor heating circuits or low temperature radiators whilst also being able to provide DHW. 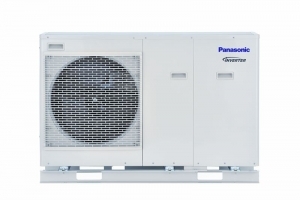 Full details on the WH-MDC05H3E5 monoblock heat pump can be found in the brochure below.